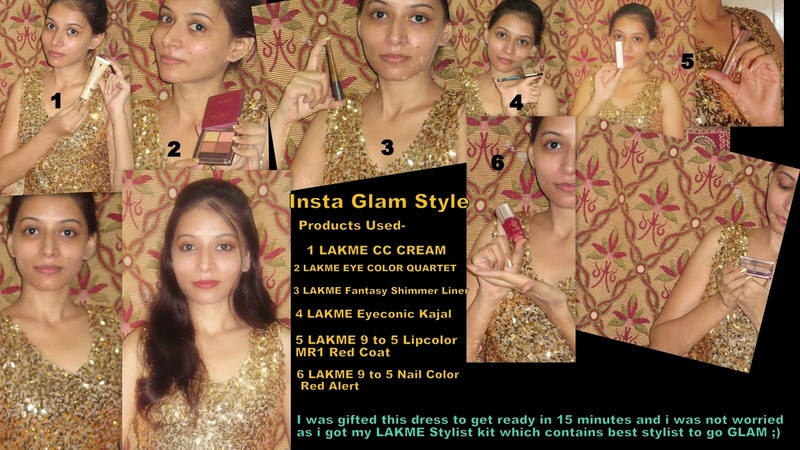 Giveaway dose: Guest Post - Tutorial to go Glamorous in instant way. Guest Post - Tutorial to go Glamorous in instant way. Its a pic tutorial post to go glamorous in an instant way. Here Surbhi has used all Lakme goods. 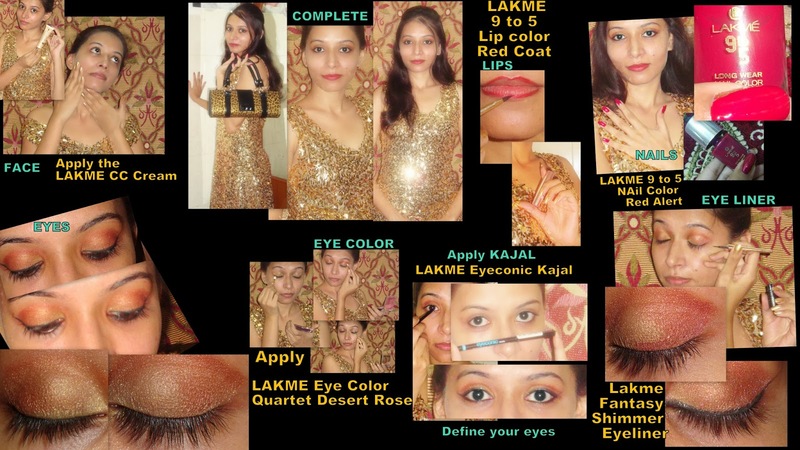 Just have a look in the following pic, everything is described by her step by step nicely. Love the eyes :) Pretty girl!